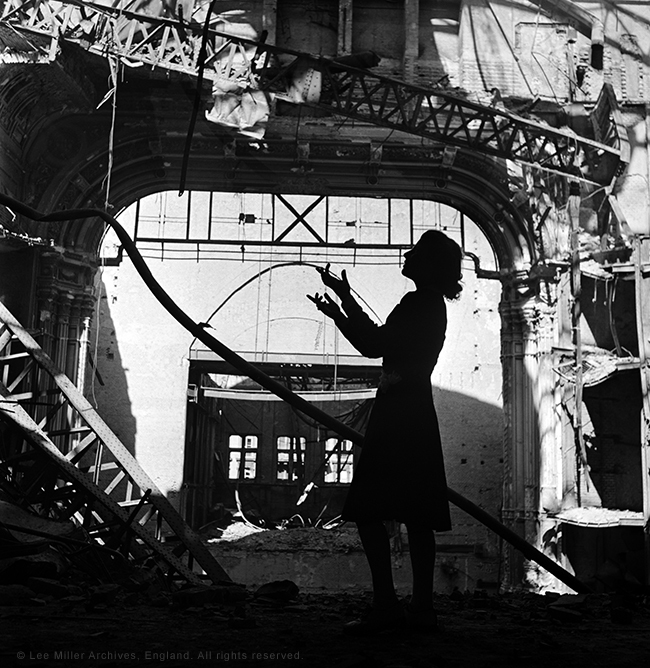 Lee Miller: A Women's War - Review | Film's not dead. Admission: Adult £10, Child £5, Concessions £7, Members Free. 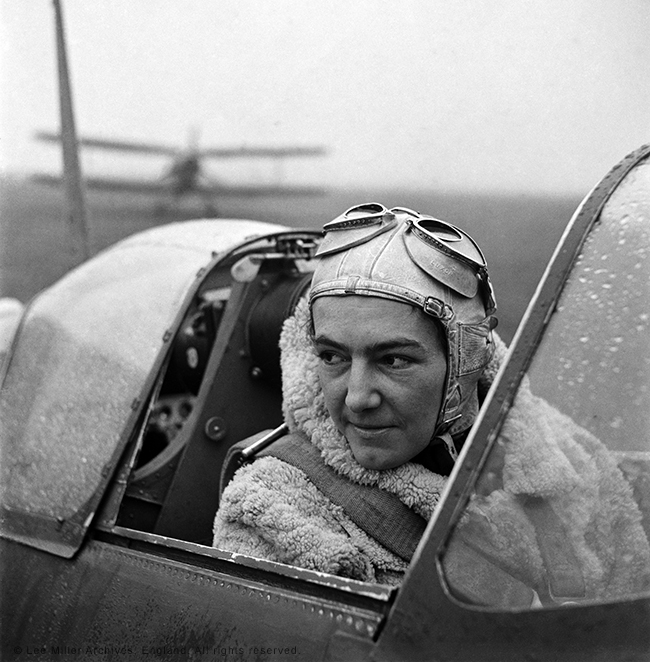 The ‘Lee Miller – A Women’s War’ exhibition, an in-depth discovery of her work during World War Two, is currently up for viewing at the Imperial War Museum in London. Showcasing the photographic work of Miller and her growth as a photographer from late 1930’s Egypt and Syria and throughout her time during the War in both London and Europe. 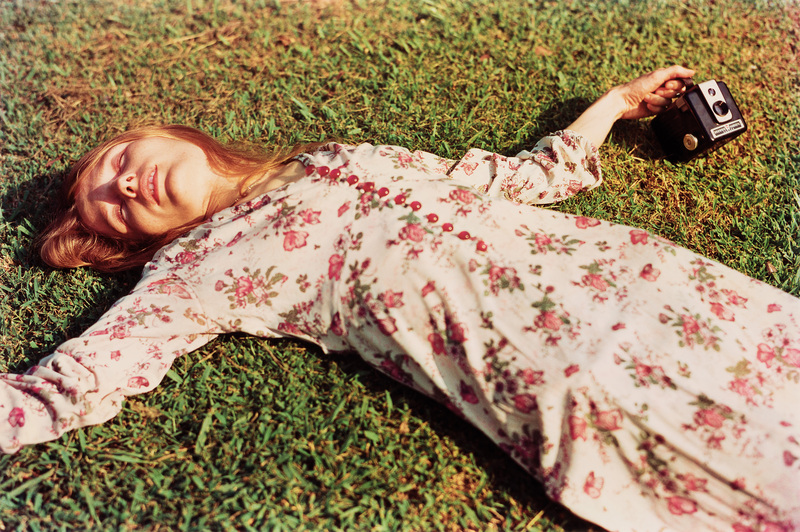 Miller, a model and muse, is well known for her role in the Surrealist movement – and later for her high fashion studio work with British Vogue. However, it is during her position as a war time photographer that she produced such a strong and important photographic collection – a body of work that led her to be one of the most influential photographers of World War Two. This exhibition, as evident by the title, explores the focus of Women during World War Two. With a clear and engaging use of her High Fashion influence, Miller captures exquisite portraits of women, from Models to Pilots, and the role they played during this time. Well lit and composed, her studio work is evident as you progress through the exhibit. Bullet scared walls, shattered windows and bomb raided cities act as the backdrop for many of her portraits. As a female, Lee Miller managed to gain access into a male dominated field – but more so – she was able to talk to & photograph people and places not necessarily available to men. Miller experienced moments from the lives of civilians and military personal, she visited war lines, concentration camps and met and captured, on film, the liberated people of France. 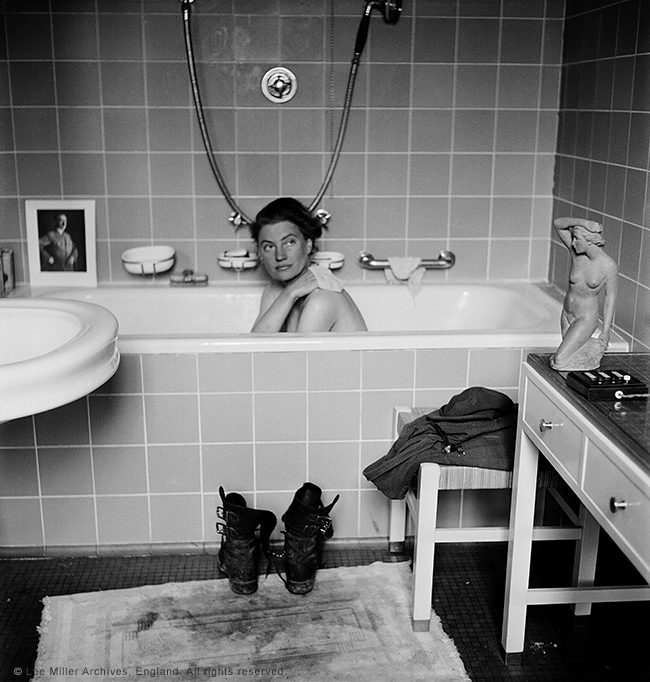 She even had a bath in Hitler’s own tub. The exhibition is split up into four parts which leads you on a journey through the War and through the eyes of Lee Miller. Not just photographic prints are on viewing here, but also paintings, videos, radio interviews, magazines, books and personal correspondence. See the type of equipment Miller shot with –a 1937 France & Heidecke Rolleiflex Automat – and even a portrait of Miller, painted by Picasso, is on display. 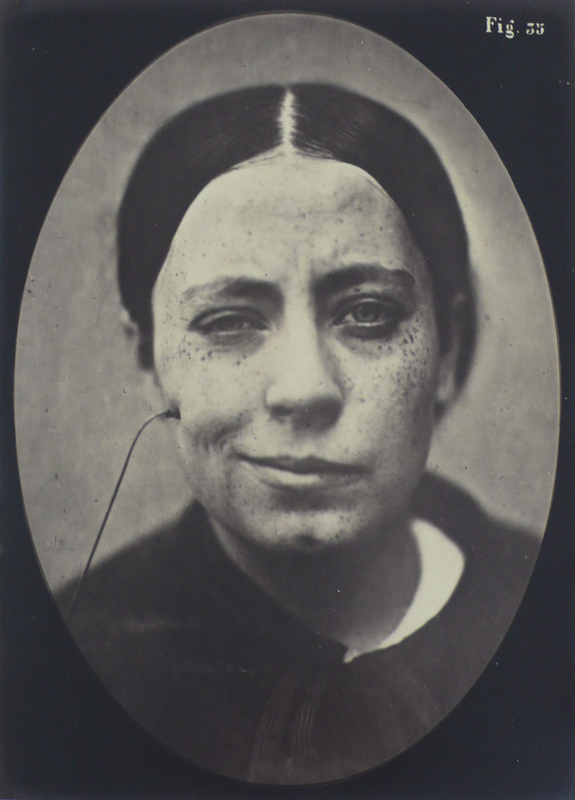 ‘A Woman’s War’ is a fascinating collection of images that display Millers growth as a photographer, and well worth the visit for any film, photography and history enthusiasts. 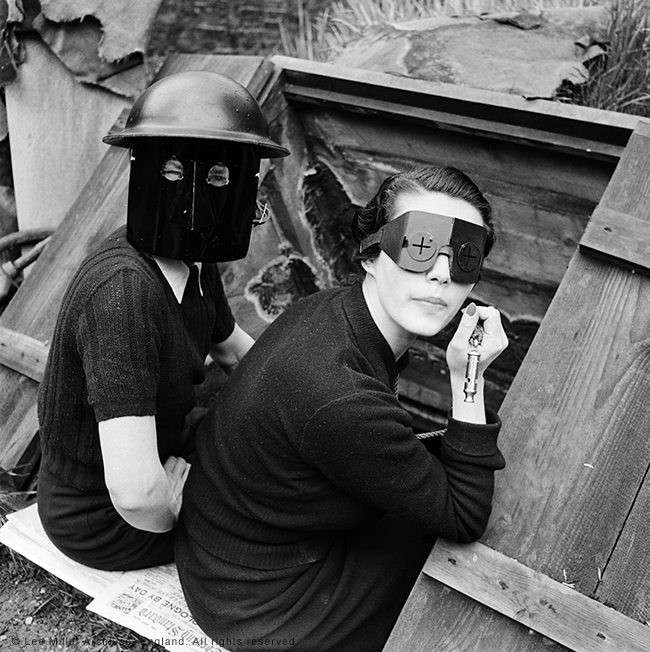 Images © Lee Miller Archives, England 2014. All rights reserved.